Turning Vision Into Action: Teaching Mathematics is a Cultural Activity! Teaching Mathematics is a Cultural Activity! Exactly one year ago today, my colleague Matt Larson and I met in Sacramento, CA at the end of a long day, to hammer out was to become our newest book to be released this month: Balancingthe Equation – A Guide to School Mathematics for Educators and Parents. This April, Matt is about to become President of NCTM, and I have a lot of respect for Matt, but when he originally pitched the idea for the book, I thought he was a bit off his rocker! We should write a book for both Parents and Educators? A book that cuts through all of the rhetoric and frankly the misinformation floating around about what great mathematics learning experiences should be for each and every child? A book that addresses the history of mathematics education in the United States and how dangerous 200 years of extreme swings of the pendulum has disadvantaged adults and children alike? A book, that provides informed research and attacks uniformed opinions? 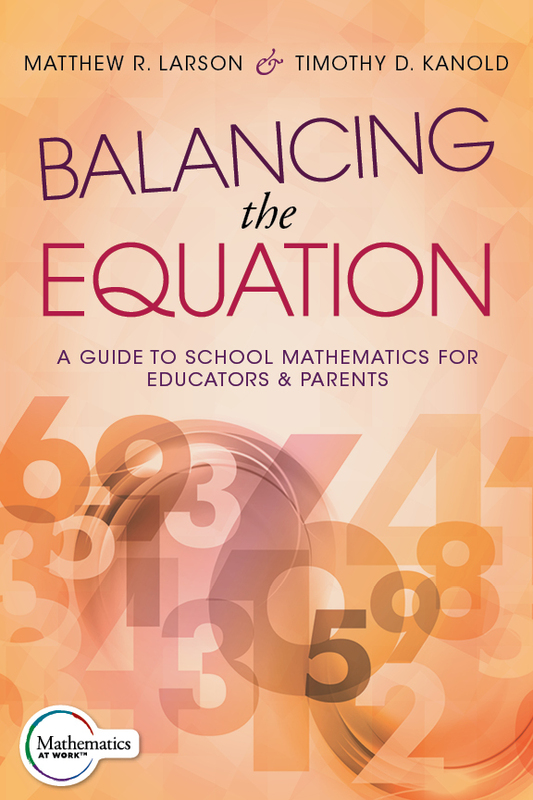 A book that helps the reader separate the lies from the truth about the current state of mathematics education in this country, provides meaningful advice to parents and to teachers, and suggests a pathway for a better tomorrow? We were just starting, and I was exhausted! And so our journey began. 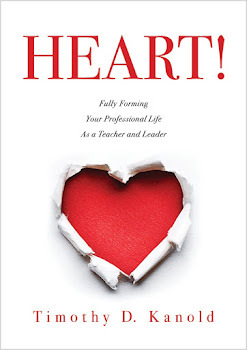 Co-published by Solution Tree and NCTM, the book will be released this April. And there is a lot in the book that you can use at your next neighborhood party. You know when the topic about that darn new math program creeps up: Why is it so different from my experiences at school? Here is an excerpt from Balancing the Equation inspired by a message given by Dr. Richard DuFour of PLC fame during his keynote address at the PLC At Work institutes during the summer of 2015. Hiebert was referring to how mathematics teachers learn to teach and develop their beliefs concerning effective mathematics instruction. We contend this argument also applies to all adults in the United States as they have also experienced classroom mathematics instruction. In fact, most high school graduates have experienced around 1,500 hours of mathematics instruction. This creates a powerful cultural expectation for mathematics teaching and learning among the general public that does not exist for other professions. Consider a physician. Most physicians in the United States did not grow up during their formative years observing a physician at work for one hundred eighty days per year for thirteen straight years. Consequently, we do not have the same sort of expectation for how a physician does his or her job that we do for mathematics teachers. Therefore, we trust the professional expertise of the physician who is treating us, and in fact, expect that our physician is up to date with current research and treatment protocols. When physicians use the latest and most effective research-informed treatment protocols, most of us do not push back and demand that they instead treat us with leeches. Because mathematics teaching and learning is a cultural activity, we do resist change. This is natural, as cultures exist in part to resist change—to pass on current practices and beliefs to the next generation (Stigler & Thompson, 2009). However, this also impedes progress toward improving mathematics teaching and learning. 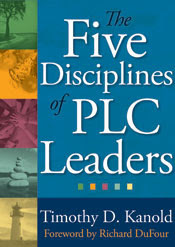 Often, when educators, schools, and districts attempt to implement research-informed practices, including some of the research-informed instructional strategies we have outlined here, some parents (as well as some educators) resist that change because it doesn’t conform to their beliefs and cultural expectations for mathematics teaching and learning. As a result, as James Stigler and Belinda Thompson (2009) argue, we are still conducting certain aspects of mathematics instruction as we have for centuries, even though the importance of mathematics education to students’ future success, what we know about teaching and learning mathematics, and the students themselves have all dramatically changed. You wouldn’t want your physician to treat you today the way physicians would have treated their patients decades or even centuries ago. The same should be true with respect to our expectations for mathematics teaching and learning in this decade. So, as educators and parents how can we overcome the inertia of the past so that our students receive a more balanced mathematical education (Thus the title, get it?) that likely differs from the one we received ourselves and graduate more mathematically proficient? Well, to get those answers you will have to read the book! We did our best. And we hope you will agree. Maybe this will help you at that next party!! Hiebert, J. (2013). The constantly underestimated challenge of improving mathematics instruction. In K. R. Leatham (Ed. ), Vital directions for mathematics education research (pp. 45–56). New York: Springer. Stigler, J. W., & Thompson, B. J. (2009). Thoughts on creating, accumulating, and utilizing shareable knowledge to improve teaching. Elementary School Journal, 109(5), 442–457. I am a great fun of mathematics, i find this book very helpful and educative. Thanks for sharing this post. Keep up the good job!